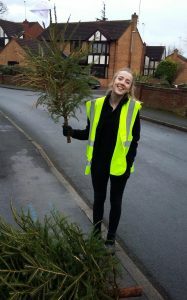 Last weekend, in what has become an annual tradition, staff from RAW’s Malvern office took part in Birmingham St Mary’s Hospice’s ‘Treecycling’ fundraising campaign for the fifth time. 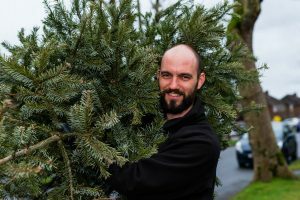 The scheme relies on generous volunteers, this year including Simon, Kim, John and Henrik from RAW, giving up their time in early January to collect redundant Christmas trees from households across Birmingham for recycling into compost and biomass fuel. 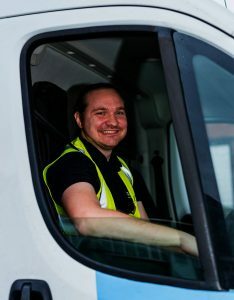 The donations made by each household for this service, saving a post-Christmas trip to the tip, help to fund the hospice’s valuable work providing end of life care and personalised support to families across Birmingham. 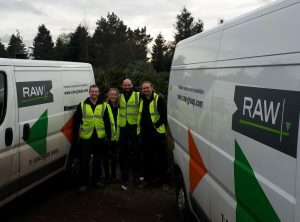 RAW alone collected around 140 trees this year (visit LinkedIn to take part in our competition to guess how many we fitted into one van), and the campaign was expecting to collect and recycle around 3,500 trees in total! 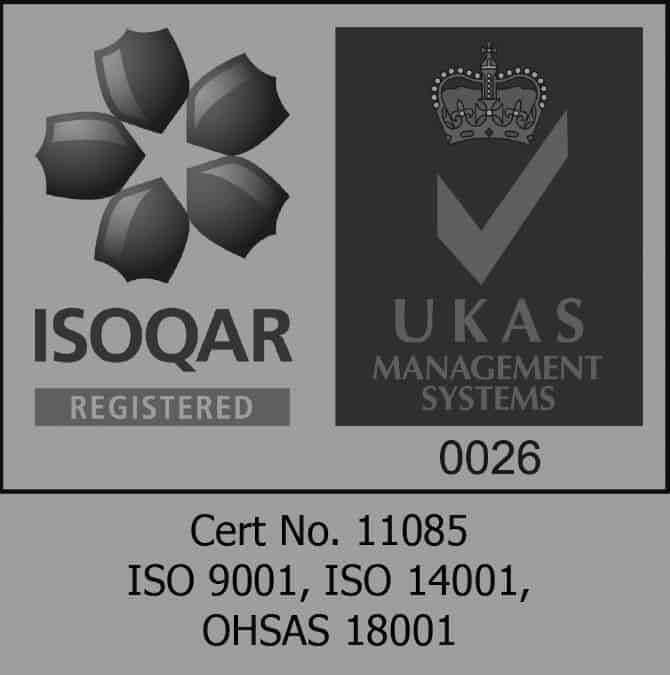 As ever, RAW are proud to support this great initiative and we look forward to taking part again next year!